In the past few years, all the attention has been turned on social media as a marketing channel. Facebook, Twitter, LinkedIn, Periscope and other social media have gained the lion’s share of small business time and attention. Why? Because that’s where potential customers hang out. However, the chase for likes, retweets and reach has meant that many small businesses have pushed aside one of the most bankable forms of business marketing. Their email list! In the internet marketing world, you often hear the saying that the money is in the list. 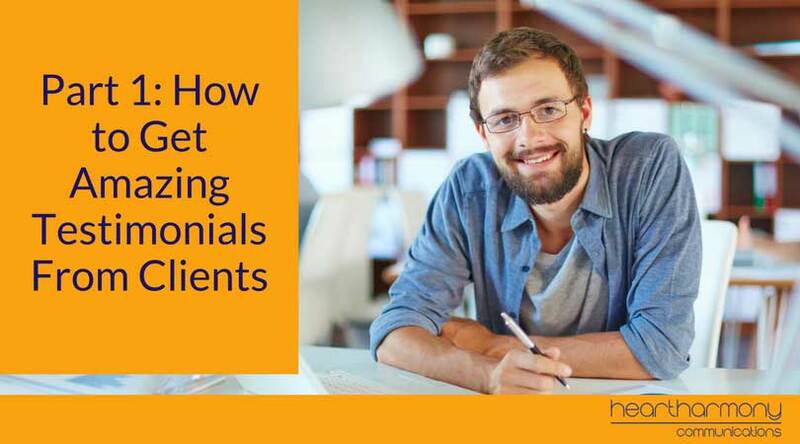 It means that by being able to contact people who have consented to hear from you, you are more likely to make sales. 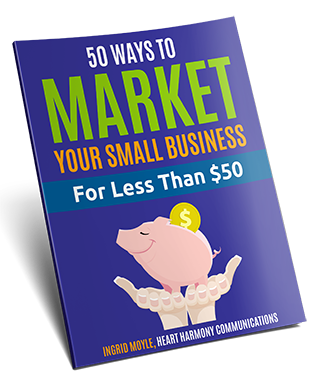 The more people who want to hear from you – the more sales you can potentially make. 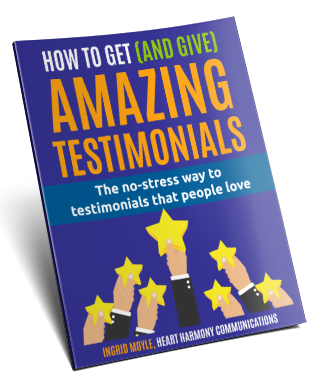 By gathering a robust group of loyal and even vaguely passive fans, you have permission to touch base regularly with people through their email inboxes. Even with the lowest deliverability rates of the absolute worst email programs, you still are guaranteed more reach than the average small business Facebook post. Think about it. 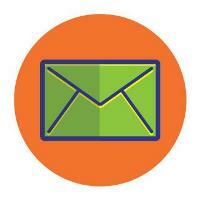 The industry average open rates for business emails are 21.6%. What that means is if you email 100 people on your list, then 21 people will open your email. For Facebook, the average reach is 6% and falling rapidly. So, for every 100 people who have liked your page, currently, only six people (three of which are cats) will see your posts. 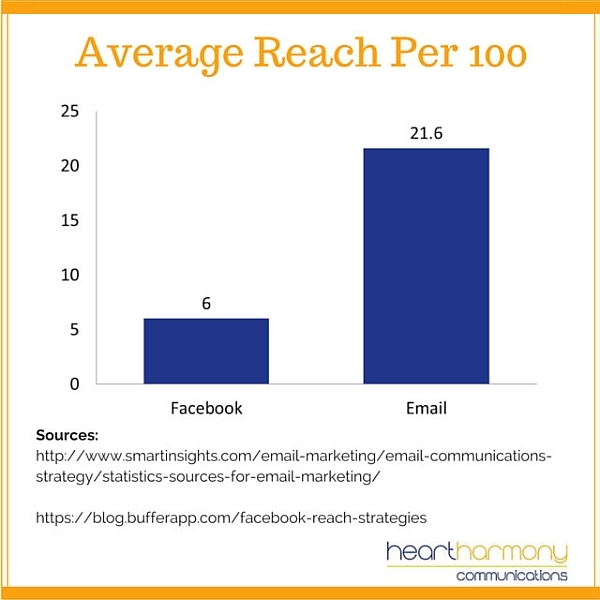 In other words – email reaches 21 of your clients per 100 vs 6 of your clients per 100 on Facebook! That’s 15 less potential customers per hundred will see your stuff by staying on social media. Madness! Even if we ignore the reach vs actions argument (it isn’t the eyeball that’s important, it is what they do with what they see that matters), if fewer people are seeing your stuff, then fewer people will be able to take action on it. Yes, building relationships matter. But if they can’t see you, they can’t engage with you or you with them. If you don’t have a way to gather and contact interested people via email, then your small business is leaving money on the table and you are building your business on rented land that is shrinking faster than a bowl of lollies in a Kindergarten half an hour before lunchtime. In this post, we will look at a whole raft of ways you can rapidly (and ethically) grow your email list. People’s email addresses are private (unless you were on Ashley Madison). For people to share their email details with you is a leap of faith that you are not going to spam the heck out of them. 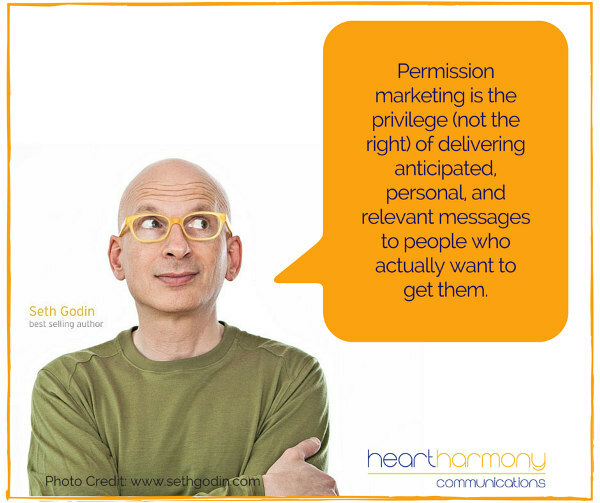 In business, you want only to market to people who want to hear from you. This means no buying lists, no adding people to lists without their consent, and no selling their private details to the highest bidder. … Just because someone connected with you on LinkedIn does not mean they gave you permission to add them to your newsletter. … Just because they gave you their business card, does not mean they gave you permission to add them to your email list. … Just because someone was a client of yours and you emailed them an invoice or receipt (or even collected their email address at your cash register), does not give you permission to add them to your email list a few years down the track (when you finally get an email list together). Contacts go stale, and if you haven’t contacted the person within 6 months, you need to re-engage them before emailing them. Consent needs to be expressly stated. Silence does not constitute consent in life or online. 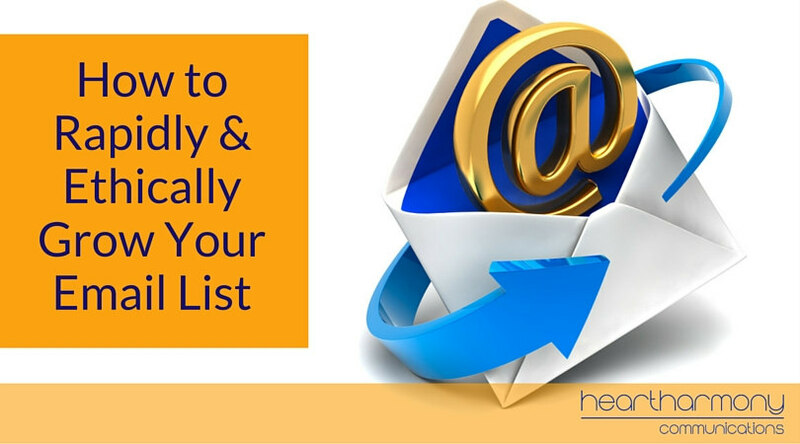 The best way to rapidly built your email list is to start by creating something that your clients value. Ebooks, podcasts, webinars, videos and even good old-fashioned discount vouchers are all ideal. Remember, that the free line has shifted. Things that used to be charged for are now free, which means you need to crank up the value to potential customers. This is where having someone skilled in content marketing can help work out what should work with your client base. 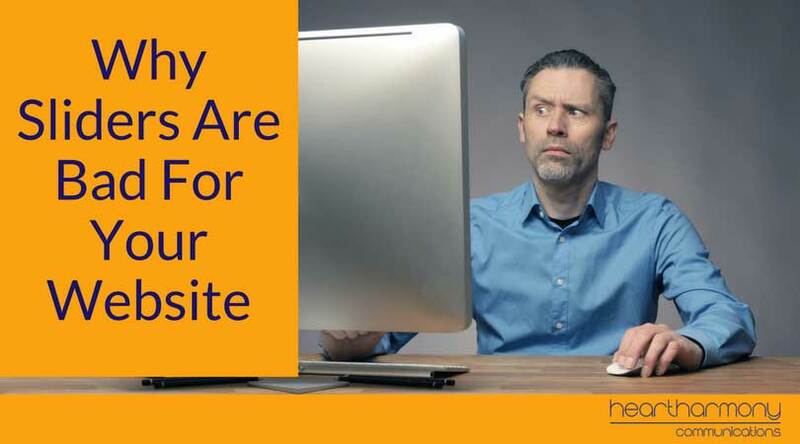 Once you have created your hero product or download, you need a few pages on your website. 1) A landing page that promotes your hero product and has fields for people to fill in their details that are linked to your email program. (There are loads of programs out there that will help you manage your email lists – GetResponse, MailChimp, InfusionSoft, AWeber). 2) An interim thank you page where people are taken after they fill in their details and before they have clicked the double opt-in link. 3) The product download page. Include social sharing buttons on your landing page so people can share your page with their friends. Include an invitation to share your hero product along with embedded sharing links within the product that take people to your landing page. Promote your hero product in a banner, in the top right of your blog sidebar, in your page footer, on a products page and in a pop-up. Add a link to your hero product from your 404 Error page. When you write a fantastic epic blog post, consider if you can offer additional bonus content in exchange for an email address. People who like your post will often want further information that makes their life easier, simpler or faster. What goes into a content upgrade? Anything you can image. When you create a content upgrade, you can include the email gathering promotion within your post, or you can create page specific pop-ups. But you don’t have to wait to create new epic content. If you already have great content on your blog, there will be some posts that are attracting consistently great traffic. Find those ones and give them the content upgrade treatment. A key goal of your presence on any social media is to get people off the social media site and onto your site and email list. Have a landing page on Facebook promoting your hero product. Most good email programs have code you can use to embed an opt-in form on your Facebook landing page. Use your Facebook header photo to promote your hero product, with a link to your opt-in page. 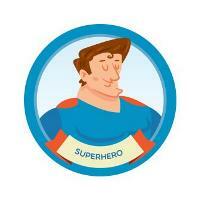 Periodically promote your hero product through paid targeted Facebook ads. Schedule in regular teaser content from your hero product and send people to your landing page. Run a competition using a third party app where people need to enter their email addresses to enter. Ensure the prize is one that is only of interest and relevance to your ideal customers to reduce tyre kickers and professional competition enterers. Periodically promote your hero product through paid Twitter ads. Publish a long-form article on LinkedIn Pulse, with links back to your landing page. Periodically promote your hero product through paid LinkedIn ads. 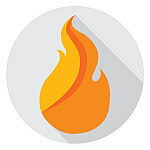 Create a pin on one of your boards leading people to your landing page. Once you start to create a number of hero products and content upgrades, you can create a separate Pinterest Board just containing links to your landing pages. Create a SlideShare highlighting key information from your hero product. Embed links to your landing page or content upgrade page at the end of your SlideShare presentation. 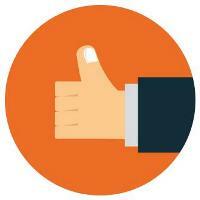 Remember to embed your SlideShare within your relevant blog post for extra bonus points. How many emails do you send in a typical day? Include a link to your hero product landing page in your footer. You can also include a link to your landing page and a one-sentence call to action on transactional emails such as receipts, invoices and shipping information. This may sound counter-intuitive, but when people receive a broadcast email from you, remember to promote your hero-product landing page. Why? Many people forward interesting emails to their friends. This way you encourage these people to join your list. Many people on your existing mailing list may not have your hero content. By including a link to your landing page, you are providing additional value to your loyal customers. Write a guest post about your topic on a relevant website and use your landing page link rather than your standard homepage link. Alliance partners and colleagues are a great way to cross-promote your content. Agree to share relevant and useful information from a colleague to your list and vice versa – remembering to share your landing page link and not your general homepage link. Not all strategies to increase your email list happen online. Invite all new clients to visit your landing page and download your hero product as part of their intake process. If you are a brick and mortar store, invite people to join your loyalty program and mailing list as part of the checkout process. Promote your hero product at networking events. Instead of the usual fishbowl prize draw where only one person wins, promote that every person who enters will be sent your hero product free and will join your mailing list. Include a link to your landing page and a call to action on the back of your business cards. 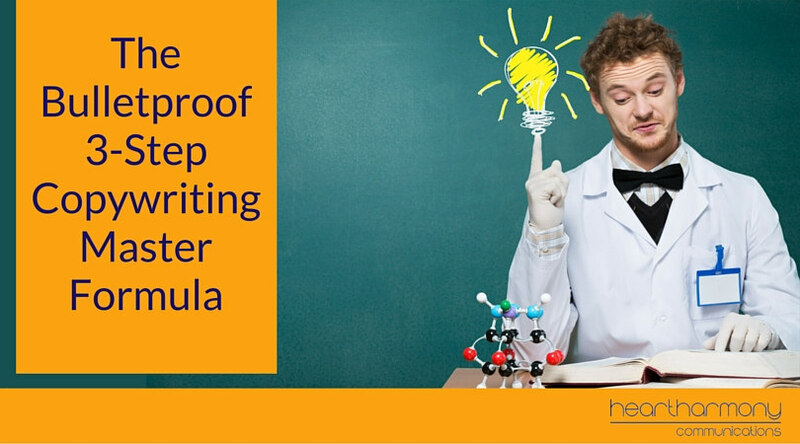 Need help creating your hero product or building a content marketing funnel?